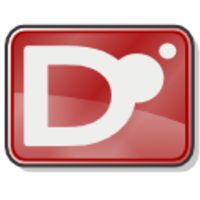 D is a language with C-like syntax and static typing. It pragmatically combines efficiency, control, and modeling power, with safety and programmer productivity. Why do developers choose D? Why do you like D? What are the cons of using D? What tools integrate with D? 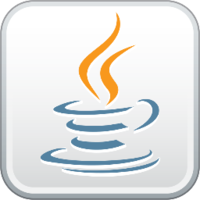 What are some alternatives to Java, C#, and D?